Non-residents living in other areas are welcome to become Members with our Non-Resident Rates! 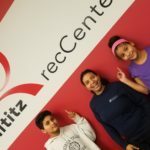 Talk with our Member Services Staff about the best Membership option for your lifestyle! 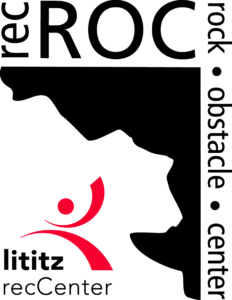 Visit Lititz recCenter or call 717.626.5096. 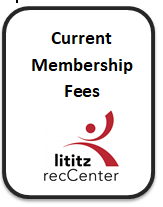 Begin your Membership online with recRAPID – pay your Joiner Fee now, and complete your registration on your first visit to Lititz recCenter. Quick, simple, convenient.